For his third show at Praz-Delavallade Gallery, Adi Nes presents a selection of photographs from his new series “The Village”. 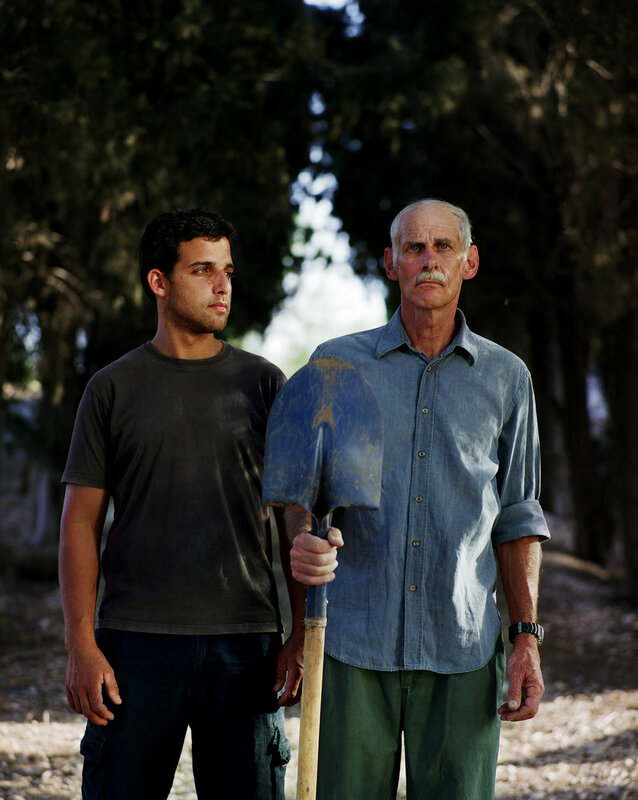 As in previous bodies of work, Adi Nes evokes the notions of identity and masculinity, however “The Village” distinguishes itself by being situated in the open country, and more importantly by its references to Greek tragedy. Each of the photographs seems to hover either before or after an action, leaving the action itself open to the viewer’s personal associations. Using archetypal references to tragedy and myth, such as dichotomies between Apollonian and Dionysian or the use of classical tropes such as Orpheus or the scapegoat, Adi Nes situates the villagers as protagonists in an epic tale of isolation and utopianism. As in his previous series, Nes uses an art historical language to examine contemporary Israeli identity, statehood, intergenerational relationships, as well as issues of gender. The photographs of Adi Nes are always metaphors. On the surface they appear as if they deal with local matters connected to conflicts or social tensions. But they can be read in a number of ways: philosophically, psychologically, influenced by many cultural sources. 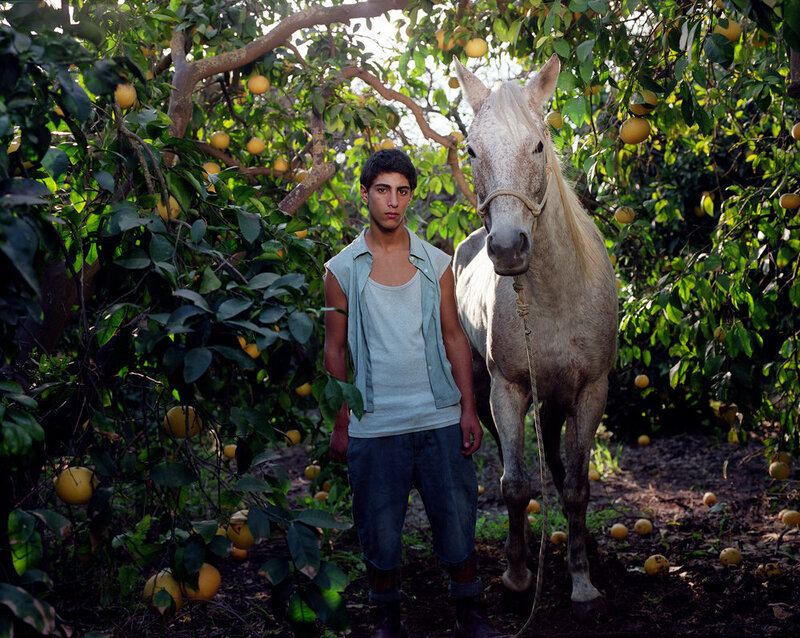 The photograph of the dark-skinned boy with the horse is based on Picasso’s Boy Leading a Horse (1906), but he also symbolizes the outsider and represents alterity and alienation in the Israeli society. Between all the other blue-eyed boys with light hair, he represents all those viewed as an “other”. This very alienation is described by Nes to be not only a part of his practice, but also how he experiences the world. As a homosexual, who grew up in Kiryat Gat, from a middle-class family of Iranian immigrants, the central theme of his work has always been identity. Adi Nes – born 1966 in Kiryat Gat, Israel, lives and works in Tel Aviv. 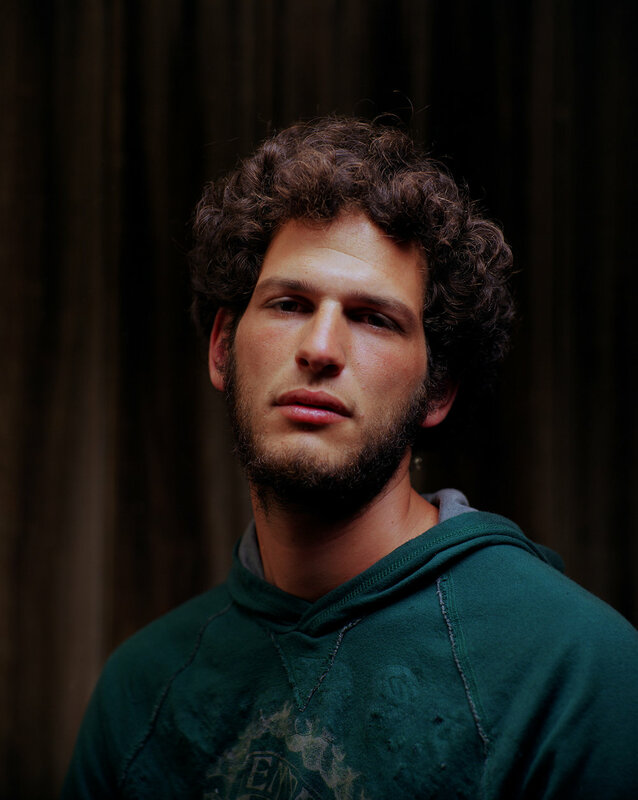 He is a graduate from the Photography Department of the Bezalel Academy of Arts and Design in Jerusalem and since then has become one of Israel’s leading artists in the field of photography. Well-known series of Nes’ staged photographs are: ‘Biblical Stories’ (2003-2006); ‘Prisoners’ (2003) which was first published in the fashion magazine Vogue; ‘Boys” (2000); and ‘Soldiers’ (1994-2000). His work is part of the following collections: The Corcoran Gallery of Art, Washington D.C.; The Museum of Contemporary Art, San Diego; FNAC-Fonds National d’Art Contemporain, Paris; NeuflizeVie, Paris; The Israel Museum, Jerusalem; The Jewish Museum, New York; The Tel Aviv Museum of Art, Tel Aviv; The Montreal Museum of Fine Arts, Canada; and The Fine Arts Museum, San Francisco.